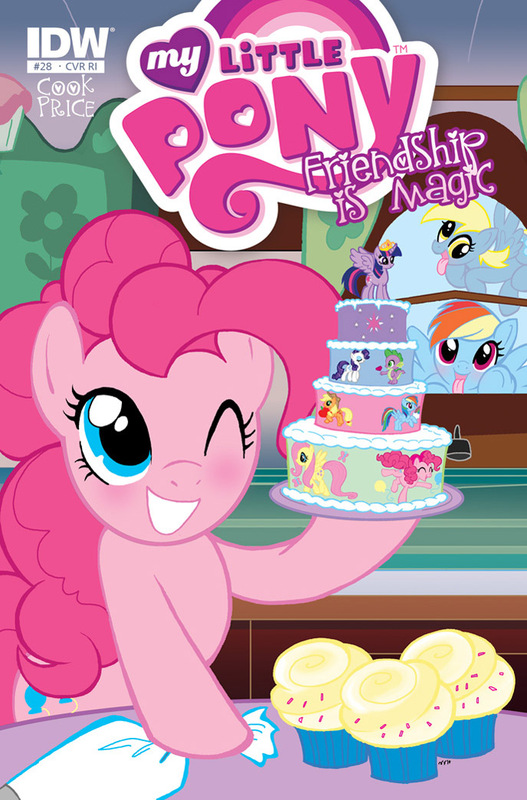 Here on this page you'll find an overview of all My Little Pony Friendship Is Magic Issue νm; 28 Comic Covers, with a total of 4 releases. 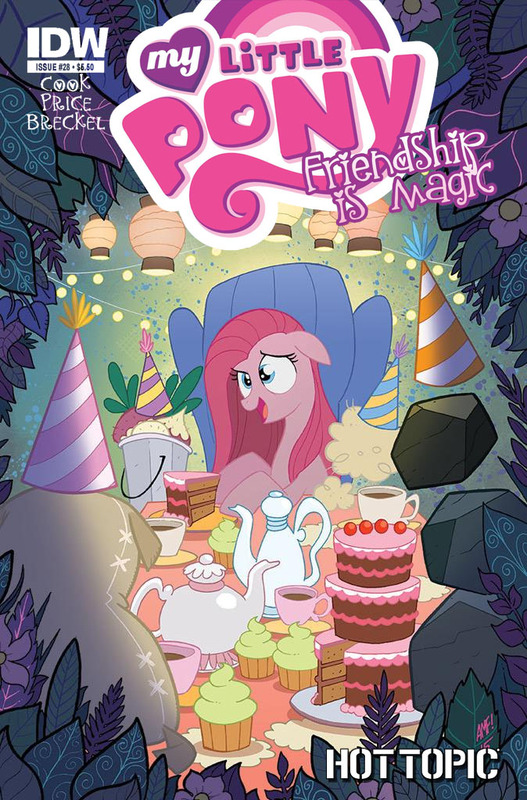 You can click on the Friendship Is Magic Issue νm; 28 Comic Covers images to zoom in or click on any of the links under the images to see more releases of that type. 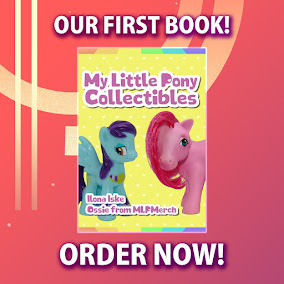 Summary: The Root of the Problem' Part 2! 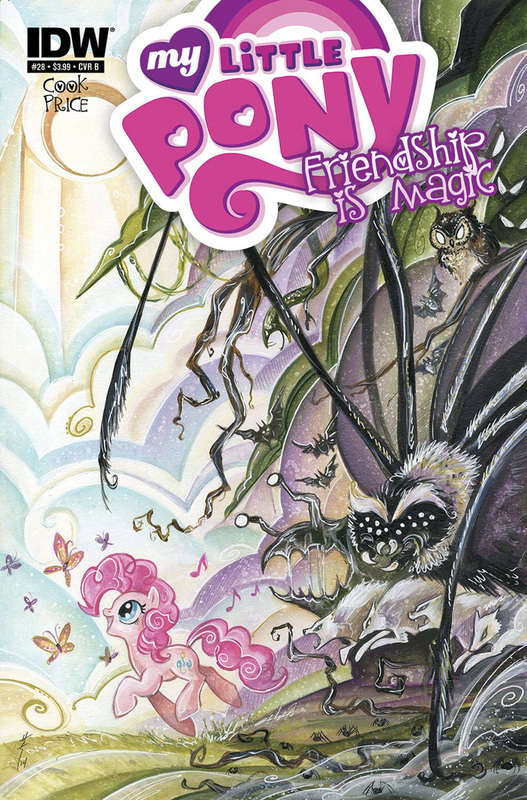 Twilight and friends journey to the heart of Everfree Forest to find out what has been causing its inhabitants to flee. 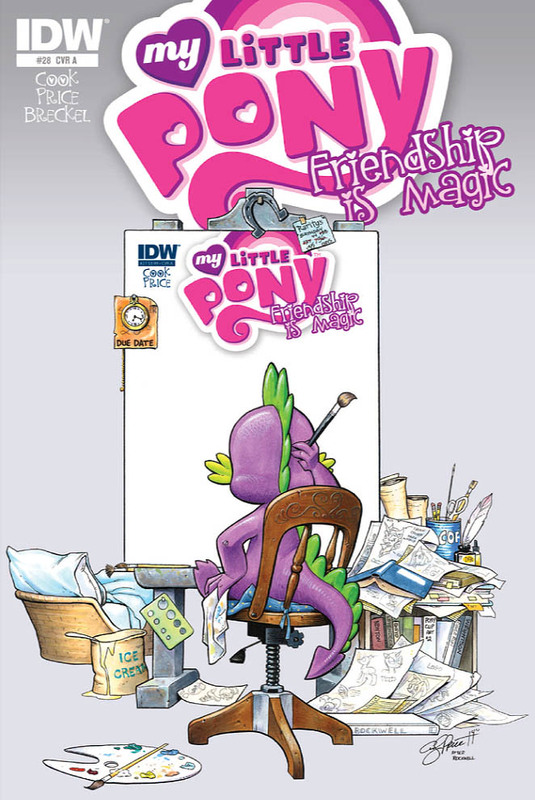 What they find can only mean trouble for Ponyville!